Peter leads the Metrus Asia and Middle Eastern Team. He assists clients navigate the London market and coordinates with their asset and property management requirements. 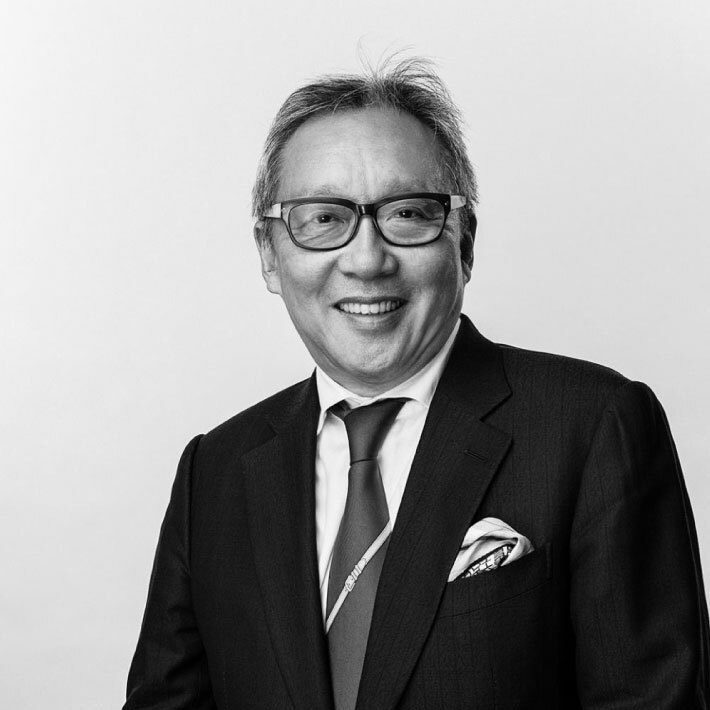 Peter has a wealth of experience concluding transactions upon both residential and commercial investments as well as coordinating their subsequent management through the Metrus London office. Recent management instructions include 131-151 Buckingham Palace Road London SW1 and the 500,000 sq ft. Exchange Towers complex in Docklands and Holborn Island at Holborn/ Hatton Garden.